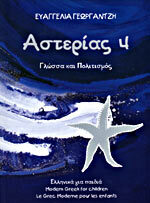 These are some of the Greek textbooks that we recommend for children learning modern Greek as a foreign language. If you click on the books you will be directed to an eshop, where they are available for purchase. 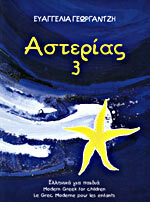 Aimed at children learning Greek as a foreign language. 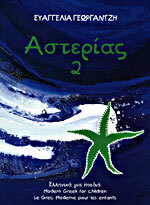 You can order them directly from the publisher or from various eshops. Bellow are just the students' books for each level. The series also contains exercise books, dictionaries and CDs. For a full list of items please visit https://neohel.com. A handy, comprehensive encyclopedia with rich illustrations and amazing photographs. 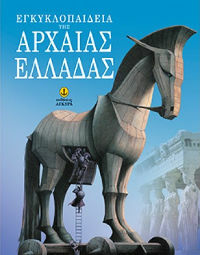 The encyclopedia presents the history of Ancient Greece from 2000 BC until 30 BC when Greece was conquered by the Romans. 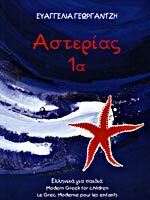 Through the myths that accompany the grammatical and syntactical phenomena in each chapter, the student will learn the ancient Greek mythology and cultivate his imagination. 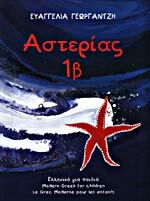 This is a series of ten books, each one about a different ancient Greek myth. 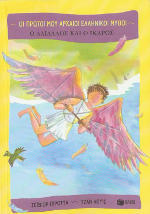 They have simple text and pictures, specially written for children. Click the image to see the full list of books. A handy dictionary with illustration, specially designed for children. Everyday words with the corresponding English, inside sentences. 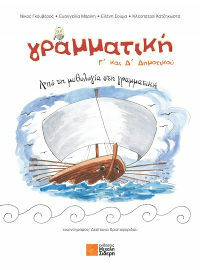 They can be downloaded from http://ebooks.edu.gr/new/allmaterial.php.